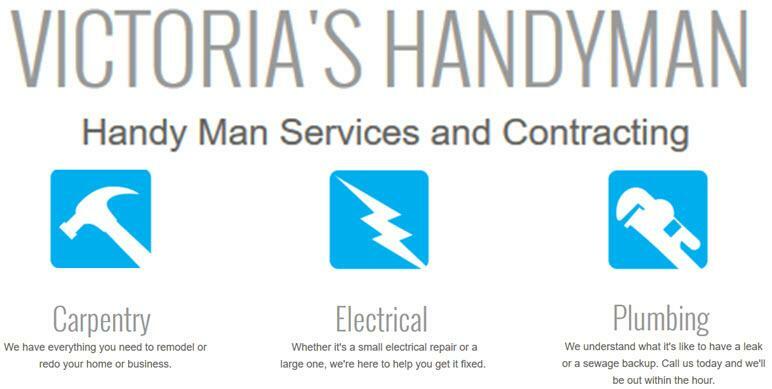 Victoria's Handymen have over 60 years of combined experience providing quality work, and supreme service. We have the Manpower and the skills to get your job done on budget and on time! We offer a complete selection of contracting services to meet all your needs. From hand-crafted carpentry, landscape design, major and minor clean-up and restoration, to any custom project you're looking for.